Engineered hardwood flooring is constructed of layers of plywood or hardwoods with a solid top wear layer of hardwood. Not all engineered hardwood will perform in Alberta’s dry climate. We will be sure to help you find the right wood flooring for the humidity you are able to achieve in your home. We have plenty of options in engineered hardwood available – contact us and we’ll help you find a floor best for your home or business. Recommended for wide planks due to better dimensional stability with an engineered floor. Textures, like wire brushed or hand scraped flooring, are only available as a pre-finished engineered hardwood. Best for installations where solid wood floors are not warrantied such as in-floor heating and basements. Wide plank flooring has become very popular in the last few years. The most common width we carry is 5 inches, followed closely by 7 inches and 4 3/8 inches wide. We can source flooring up to 10 inches wide, however there is usually more floor prep required for these wider planks. 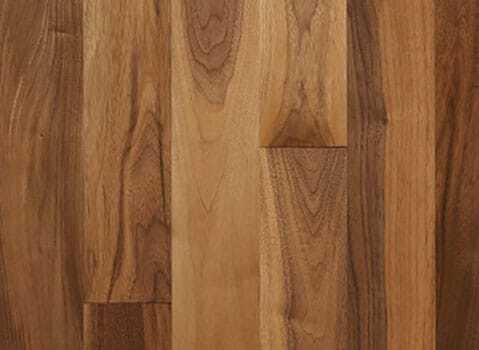 We carry a large selection of engineered hardwood flooring in wide planks. Oak is our most popular but you can choose from: white oak, red oak, hickory, maple, birch, walnut, ash, and more. Our hardwood flooring page has more information on the different types of hardwood or visit our Edmonton showroom to see the wide plank flooring we carry and what it looks like with the different stains and textures. 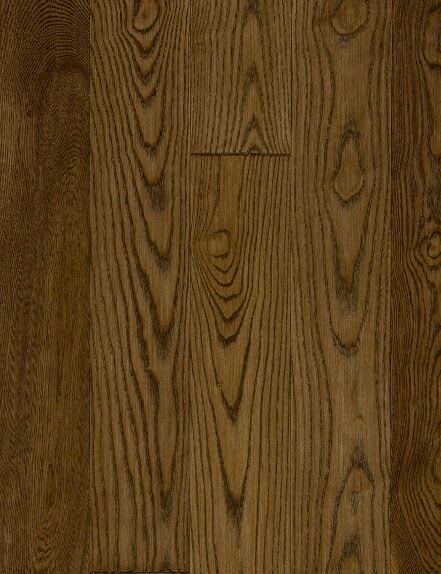 Wide plank hand scraped floors in white oak are a Touchwood favourite! Depending on the thickness of the wear layer, some engineered hardwood floors can be refinished a number of times, making them a long lasting, excellent option. It is important to do your research and ask questions as not all engineered wood flooring is created equal. Sawn engineered hardwood performs best in our climate and can be refinished. In addition to Vintage, Mirage, Preverco, Coswick and Appalachian Flooring and Traditions Flooring, we have listed some of our suppliers below. 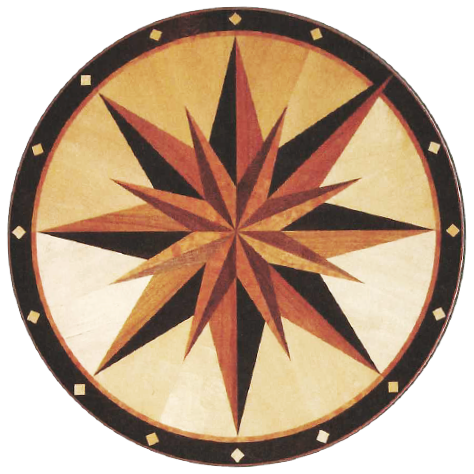 As an innovative leader, in the prefinished hardwood flooring market, Vintage Hardwood Flooring has built a reputation on exceptional quality and service across North America. Vintage continuously strives to manufacture and market superior quality products and continuously offer new textures and trend hitting colours. Several products are 100% Canadian made including Pioneered® Solid, Structured Northern Solid Sawn™. All products are prefinished with stains and sealers that are formaldehyde free. Touchwood Flooring has launched their very own line of quality hardwood flooring to serve as a Builder Grade Program and an economical option for the Renovation Market. Our goal is to supply a superior product, using today’s most requested designer colors on proven domestic wood species to help compliment our client’s homes. Lots of colours available in Maple, White Oak, Red Oak, Hickory & Walnut in a variety of widths and thicknesses.